Optimising Keywords and where to place them. Improving SEO with more pages. How to migrate to an SEO friendly website service. Adding your pages to search engines like Google. Monitoring the keywords and their performance. Once you have selected your keywords, the next step in your plan is to insert it into your content, which is essentially increasing your Keyword Density. 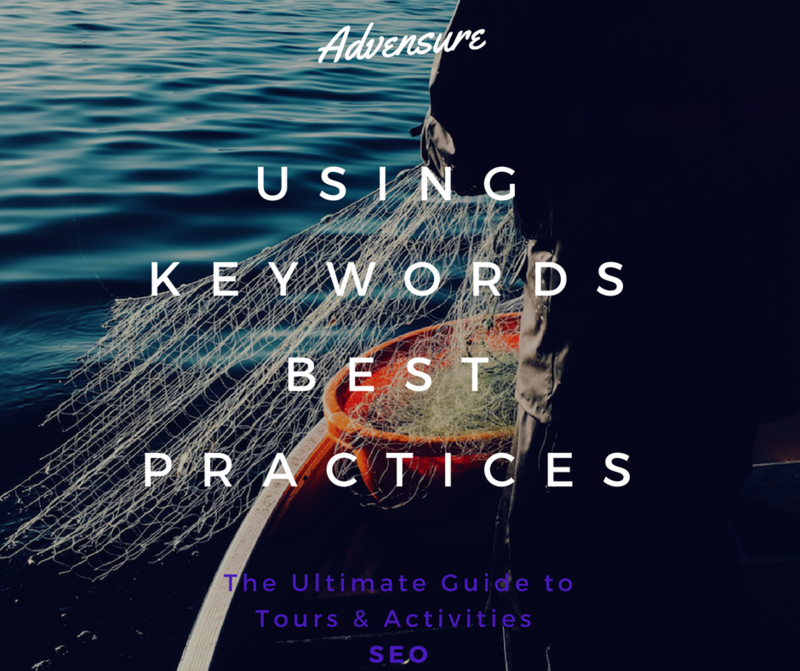 Are your Keywords included in the title of the page? Is the keyword present in the “Alt Text” of your image. Do you have any links on your content pointing to other pages on your website? 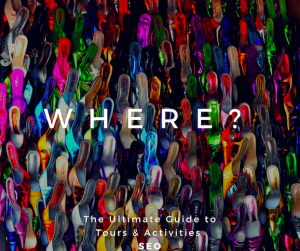 Do you have any pages on your website pointing to this page? Do you have any links pointing to any other website? What is the anchor text of your link? What is the website you’re pointing to, about? Do you have any external websites that are pointing to you? If so, what is the anchor text for the links? While creating content for your website, its best to first figure out your topic, the structure of your content and the keywords and then to start writing. This way, you can modify your content from the very start to optimise for the keyword you are targeting. More pages – Better SEO. While creating your website, its good to have a good number of pages to talk about your services. 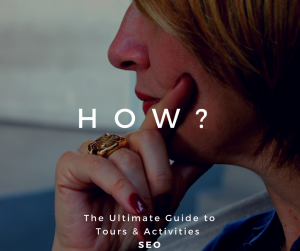 This way you can increase the scope of the keywords to use, have more flexibility in cross-linking your content and create a proper structure for your website. Now that you have your keywords and your content, how do you add the keywords to your content? This depends entirely on the service you use to keep your website up and running. The best way to add and maintain the keywords for your content is by using services that are keyword friendly. WordPress: If you have a WordPress backed website, you can install plugins like Yoast SEO and All in One SEO pack, which let you add the keywords on the page, with the Meta Titles and Description. For your images, you can add your alt text through the image edit feature built into WordPress. 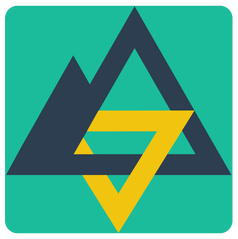 Advensure: If you have an Advensure backed website, you can simply add the Keywords and the Meta Title and description for all the activities and pages you have. Advensure also saves you the trouble of adding Alt Text and submitting the sitemap to Google, since all of this is automated on Advensure. Also, unlike some WordPress plugins like Yoast SEO, Advensure lets you add more than one keyword on all the content, without any extra payment. Custom website: If you have a custom website you created using a web-developer, the process is a little more complicated. 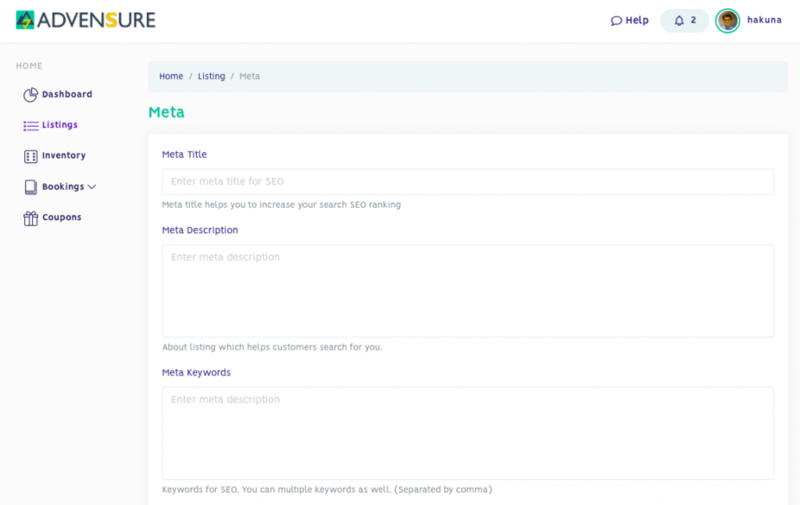 You will have to give the keywords and the meta details to your developer to insert into your content. The developer will be adding the keywords and the meta details with code. You can sign up on Advensure for Free to put up your Keywords easily. How do you migrate to a new service? By using services like Advensure, you don’t have to worry about spending any money to upgrade to a new service. You can simply add more pages by creating “Listings” on Advensure and optimising them for your keywords. This way, you don’t have to change anything on your website right now and you get SEO ready activities with online bookings directly integrated into your business. Once your website is keyword ready, you can submit to search engines for indexing. It’s best to do this to control when and how search engines will index your data. After signing up, you can add your website and verify it. Each of these services will guide you with the process of verifying your ownership of the domain. Once verified, you can submit your sitemaps and regulate how often the search engines should monitor your site. If you have signed up with Advensure, you will not need to submit your sitemap or do any verification. It automatically adds your sitemap with all the keywords to al the search engines for indexing and monitoring. We have also optimised all the settings for these search engines to ensure timely indexing. After getting your content and the keywords tracked by the search engines, you should keep track on how your keywords are performing. Along with that, its always great to keep a track on your competitors and the keywords they use and their performance and other key search trends. This lets you stay on top of your SEO performance and keep improving with any change that might come. You can do this with services that you can link your website with. The kind of insights one can get from simply tracking the keywords and keeping an eye on certain trends on your domain can change your business entirely! Join us for the final part of the 4 part series on SEO next week.